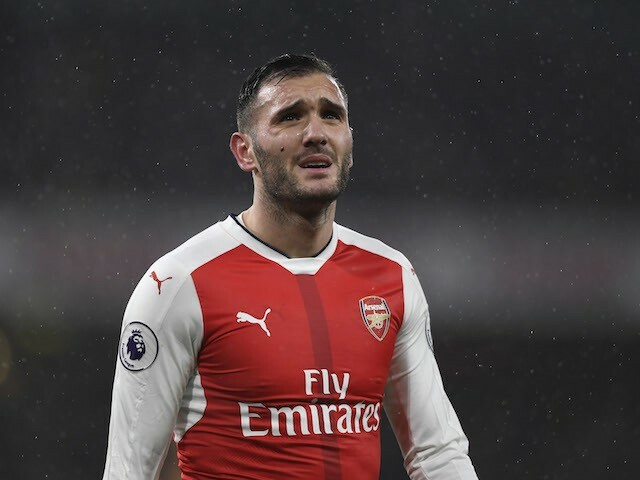 Arsenal have confirmed the sale of their want-away striker Lucas Perez to West Ham United as one of the players who left the Emirates Stadium on deadline day. The Spanish striker joined the North London club from Spanish side Deportivo in 2016 for £17m but he failed to make an impact under Arsene Wenger. Despite spending much on his signature, the Frenchman didn’t hesitate to send the 29-year-old on loan to La Liga during the previous campaign. 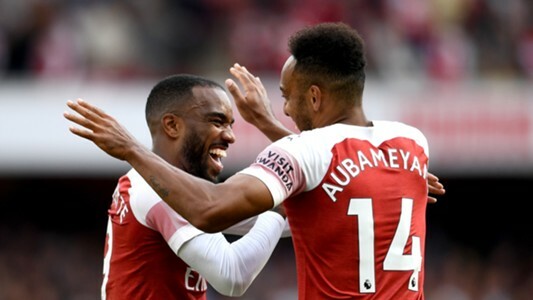 Having changed their manager for the first time in more than a decade, the Gunners fans were hoping that Perez would have a fresh start under Unai Emery in the coming season. Unfortunately, things didn’t turn out as thought for the Spaniard as he was declared surplus to requirements by the former Sevilla boss. However, Perez has finally ended his two-year partnership with the Gunners as the Gunners confirmed via their official website that the Hammers have completed a £4m move for the forward. In his first speech as West Ham player, Perez thanked the Hammers for giving him the opportunity to remain in the Premier League ahead of the coming season. “I’m very excited, as West Ham are giving me the chance to stay in the Premier League,” Perez told The Hammers’ official website . He will re-unite with Jack Wilshere, who had earlier joined the Hammers last month when the Gunners manager made it clear that the England international won’t be given many appearances in his starting lineup in the coming season.